What’s coming to Walt Disney World in 2019 – News from the most magical place on earth! 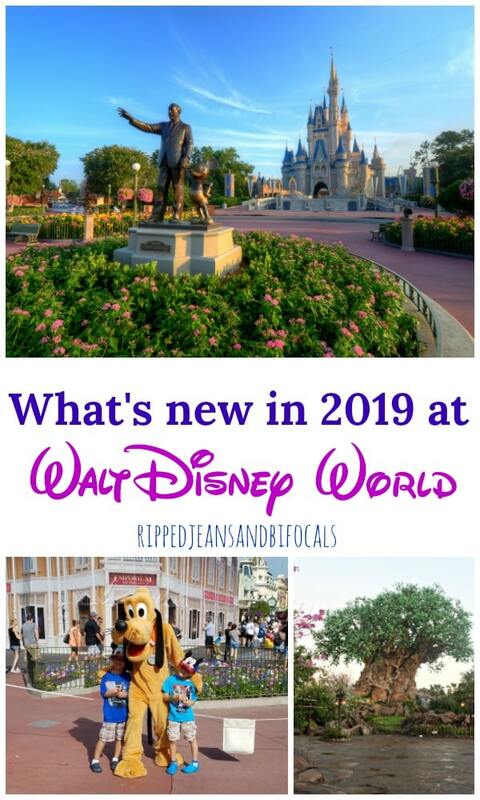 Walt Disney World is THE place to be in 2019…if you don't have a trip planned to the most magical place on earth, I'm about to give you some reasons to make 2019 the year you go to Walt Disney World. I got to attend a press day at Walt Disney World this past summer and shared some of the highlights of what was coming to the Disney Parks worldwide over the couple of years but as usual, Disney decided to amp it up and outdo themselves. And really? Do we expect anything less? Here's what's coming to Walt Disney World in 2019…so when are we going? Beginning January 18, 2019, Mickey & Minnie’s Surprise Celebration takes over Magic Kingdom Park. This once in a lifetime party celebrates Mickey and Minnie with entertainment, new merchandise and unique treats. The all new “Move It! Shake It! 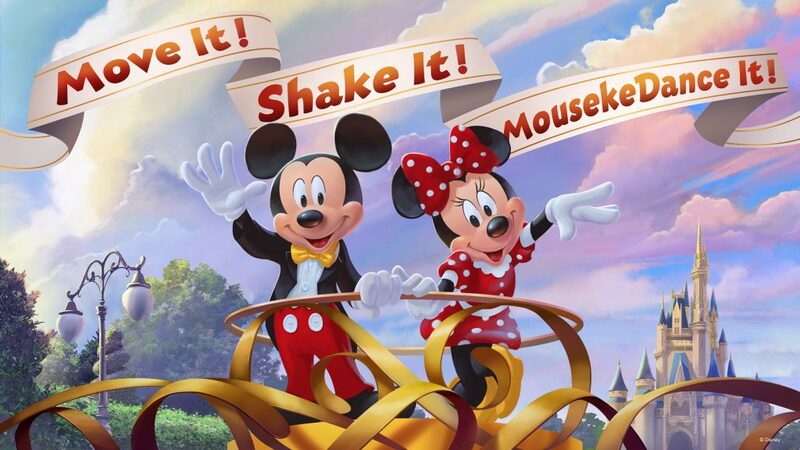 MousekeDance It! Street Party” parade that will make it’s way down Main Street, U.S.A. heading to Cinderella Castle where Guests can join in and show off their ultimate dance skills to fun remixes of favorite songs. Our favorite classic characters, such as Donald Duck, Daisy Duck, Goofy, Max, Pluto, Chip ‘n’ Dale plus a few others will be there dancing right along with you. Disney's Hollywood Studios continues to be THE place to be for guests to create their own their own adventures in the immersive worlds of their cinematic imaginations. The recent opening of Toy Story Land has been a huge hit and the 2019 opening of Star Wars Galaxy's Edge is going to make this park even more fabulous. While we eagerly await the new Star Wars immersive experience, we celebrate with our Pixar friends. Beginning Jan. 18, Pixar Place will transform into a Municiberg city block from Pixar’s Incredibles films. 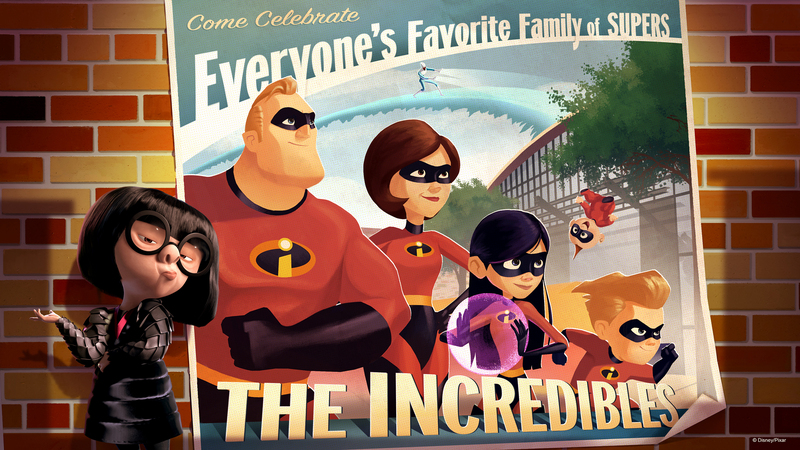 Guests will meet super suit designer Edna Mode and see some of her greatest creations (no capes, dahling. They will look for clues to the whereabouts of the youngest Incredible, the mischievous and multi-powered Jack-Jack. And at the end of the block, guests will celebrate the heroic deeds of Mr. Incredible, Mrs. Incredible and Frozone, who will make appearances throughout the day during a party featuring lively music, dancing, interactive games and lots more Super fun. Also starting Jan. 18, two popular guest favorites return to Disney’s Hollywood Studios when a door to the monster world opens inside Walt Disney Presents, welcoming Mike and Sulley from Pixar’s Monsters, Inc. They are two of my favorites and I'm thrilled to see this duo back. And then in spring 2019, Lightning McQueen’s Racing Academy will speed into Disney’s Hollywood Studios. This new show experience will welcome guests to the world of Pixar’s Cars films, bringing them face to face with racing legend Lightning McQueen. As the next generation of rookie racers, guests will learn from Lightning’s years of experience on the track. This will be the untold story of Lightning McQueen … as told by Lightning McQueen! How cool is THAT? I can't believe we're celebrating 25th birthday of the Lion King. This was one of the first movies my daughter saw at the theater and that seems like just yesterday. 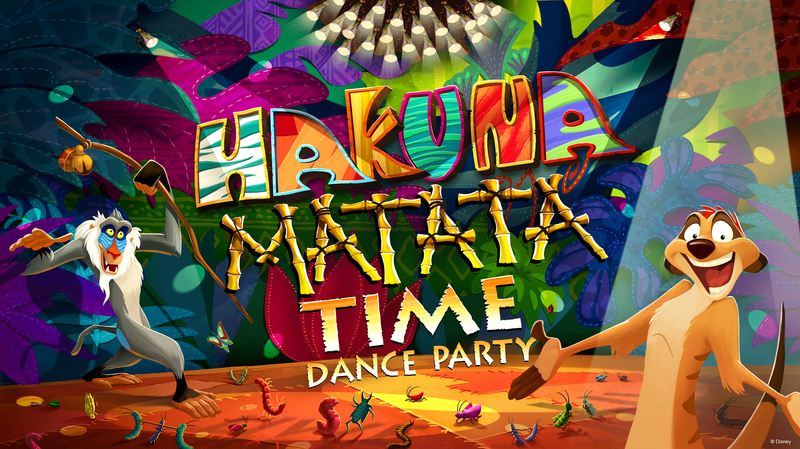 To celebrate this milestone birthday, the Hakuna Matata Time Dance Party will run every day beginning January 18 through September 30, 2019. We can let our inner animals roar on the dance floor on Discovery Island. Animal Kingdom has really stepped it up over the past few years but it has ALWAYS been my favorite park. Now I have even more reasons to love it. New for 2019, the Disney on Broadway music series will be hitting the stage seven days a week! Epcot International Flower and Garden Festival will also expand it’s musical performances to seven days a week. 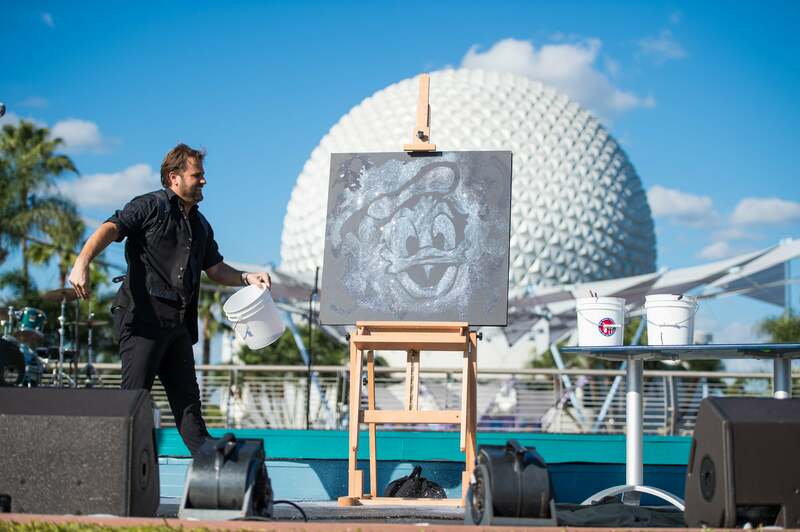 That means every day, March 6 to June 3, 2019, Guests can snack on fun food at the outdoor kitchens, check out the newest Disney topiaries and listen to the Garden Rocks Concert Series. There is always so much to see, do, and experience at Epcot AND it has some of our favorite Walt Disney World rides. 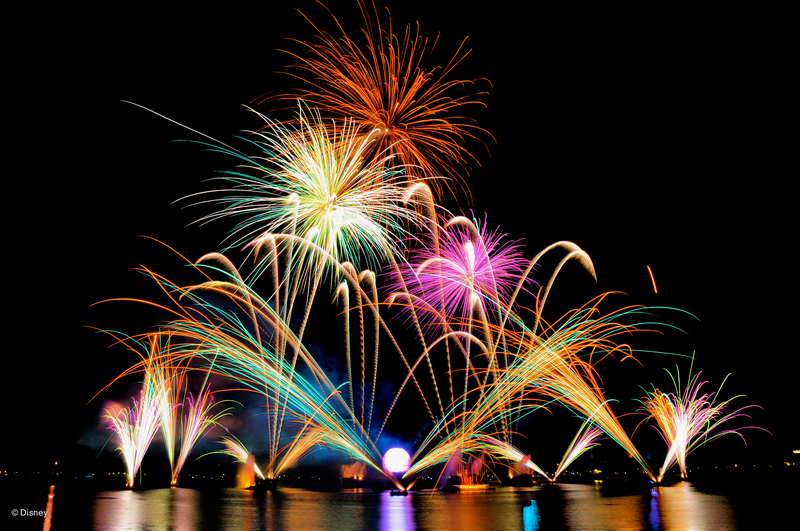 After nearly 20 years, IllumiNations: Reflections of Earth will be ending in the second half of 2019 to make way for an all-new nighttime spectacular. Guests will want to spend another evening around World Showcase Lagoon to celebrate this classic show that has entertained millions of guests since its October 1999 debut. I'm a little bit sad about this one but one of the things that makes Disney so special is their commitment to keeping things new and fresh. I'm glad we've got plenty of notice so we can make the time to see it once more. I know whatever Disney has up their sleeves will amaze and delight us. Here's your look at what's coming to Walt Disney World in 2019. When are we going? I'm ready!